Perched on the 11th floor at 2 Hawthorne featuring the "A Line floor plan, the largest in the building, this condo-quality suite is in a beautiful 24-hour concierge building in the West End. 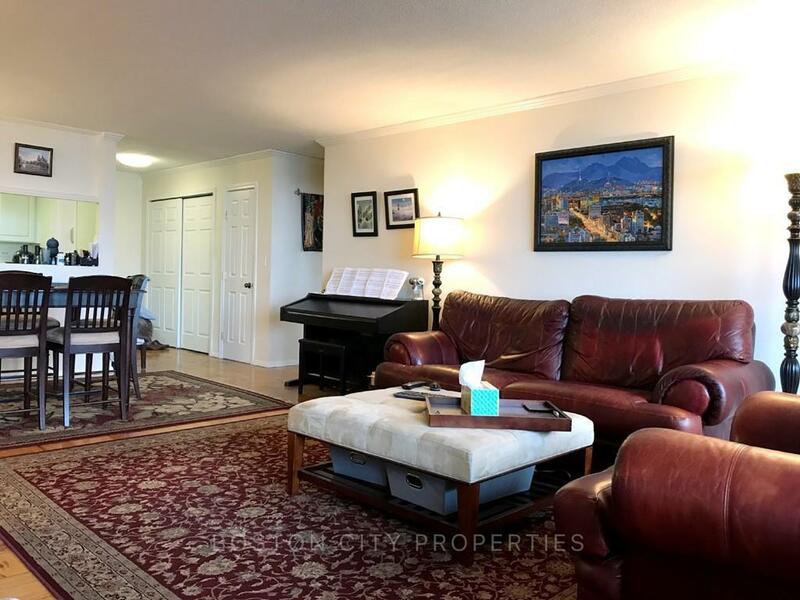 The apartment features a very spacious layout with refinished parquet floors, classic decorative fireplace, custom bookshelves, a large balcony with breathtaking view, kitchen has ample cabinetry, and a BEAUTIFUL marble bath equipped with a heat lamp and built-in vanity. Spacious bedroom fits a king size bed and more, and ample closet space throughout. 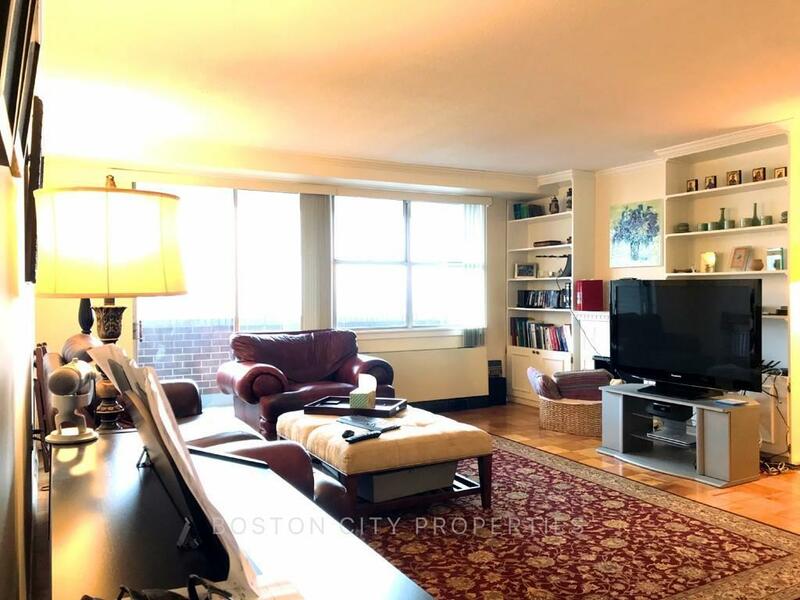 Conveniently located near MGH, TD Garden, shops, Whole Foods Market, the soon-to-open Star Market at Hub on Causeway, restaurants, the Esplanade bike paths, All T lines, commuter rail, Hubway bike-share, and highway access. Parking in area available at an additional cost. Common laundry available. 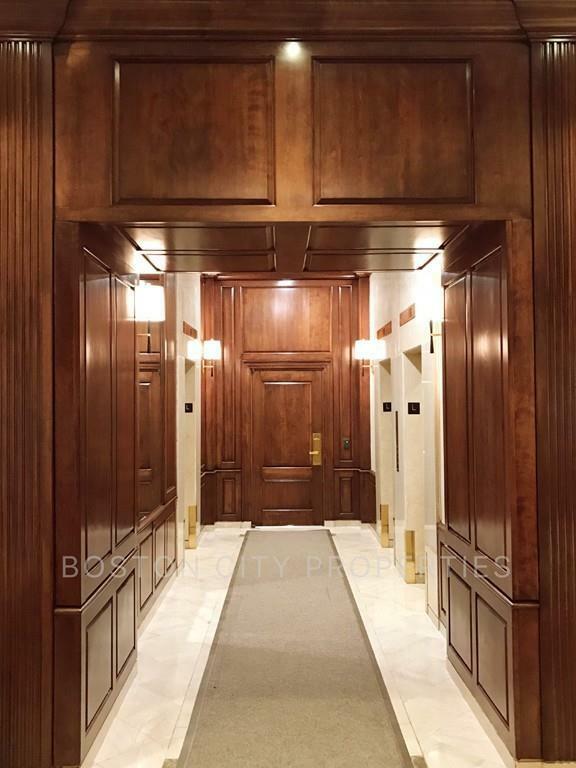 Listing courtesy of Tom Sullivan of Boston City Properties. 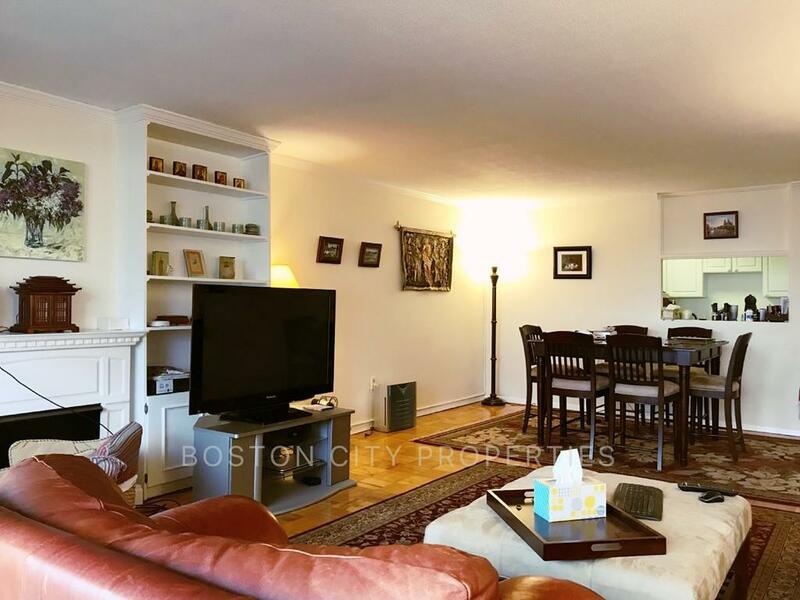 Listing provided courtesy of Tom Sullivan of Boston City Properties.